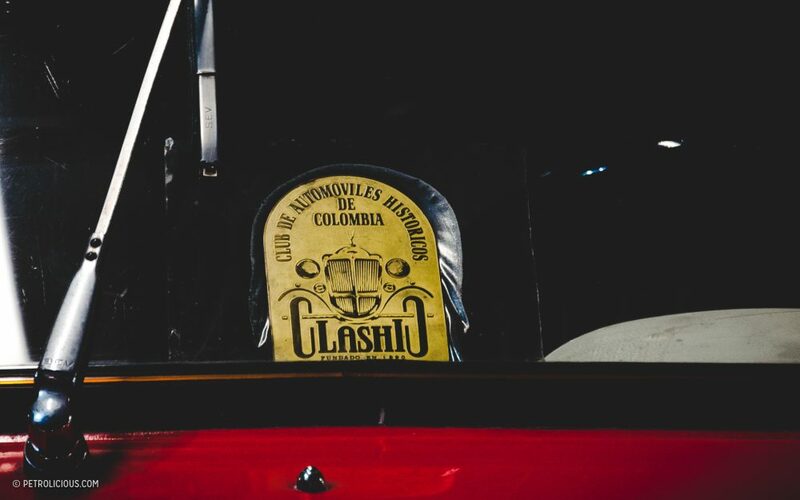 Almost a century ago, Colombia’s flourishing taste for sports cars led to the organization of races in and around Bogotá in the early 1920s. 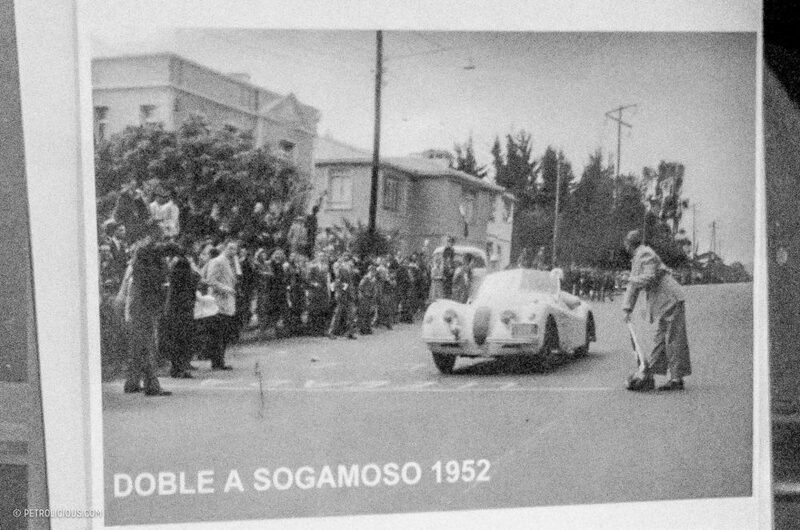 Note that this was not long after the introduction of the publicly-accessible automobile, proving once again that the best thing to do when you have two of something on wheels is to race. 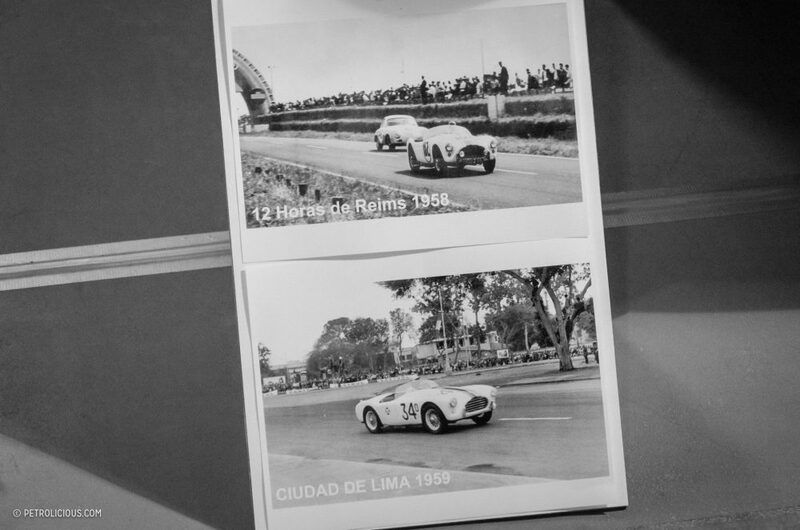 Then during the 1930s and ’40s, this universal love for the mix of cars and competition spread around the continent with a lot of influence coming from Argentina, including a transnational racing series called the GP de la América del Sur that crossed nearly the continent, from Buenos Aires, Argentina through Colombia to Caracas, Venezuela, it was a massive route once completed in its entirety. 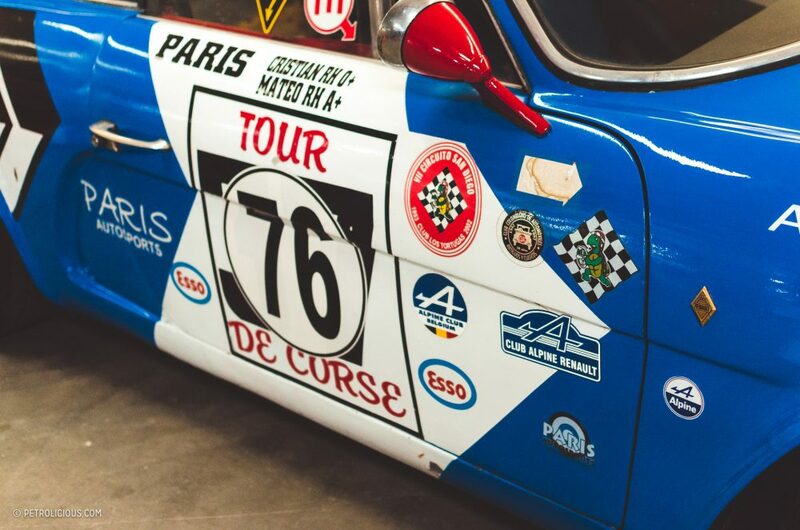 Juan Manuel Fangio competed in this cross-continental feat, among other renowned and local drivers alike. 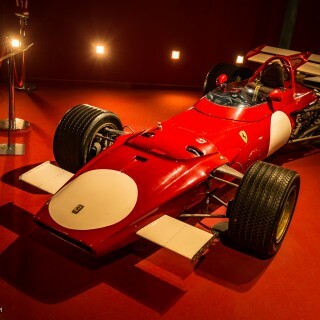 With this growing enthusiasm for the sport and its tools, clubs started to form and rise in popularity. 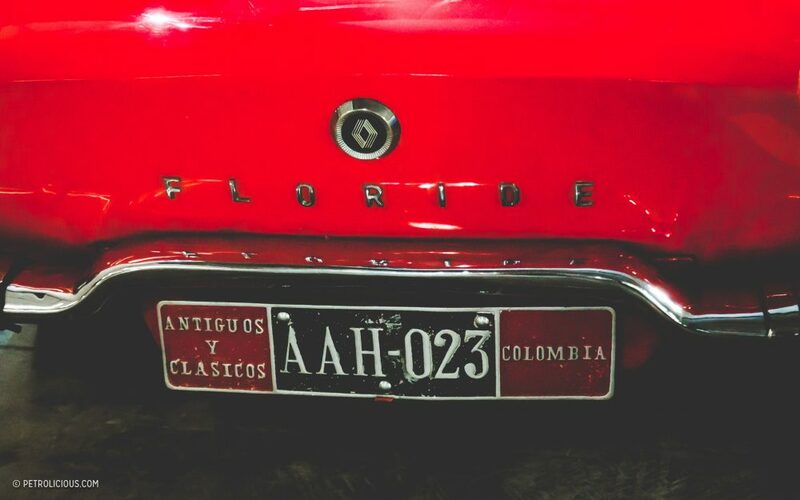 One of the first of such groups in Colombia during the 1940s was called the ACC (Automovil Club Colombia). 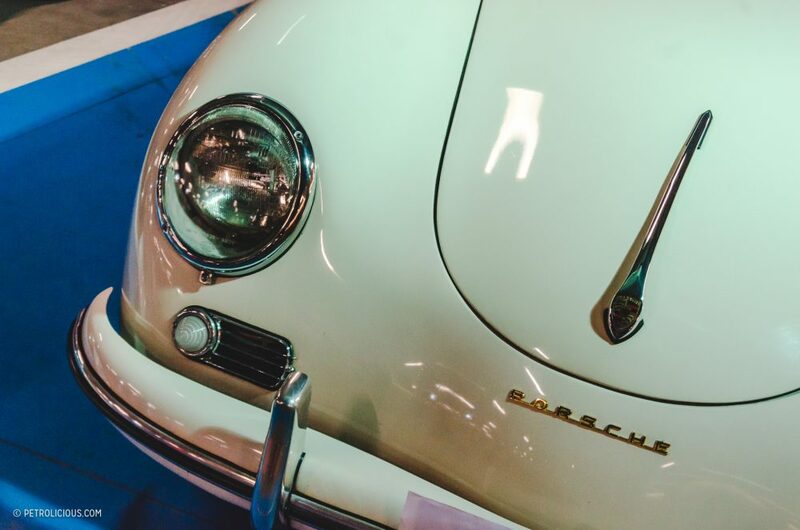 Then in the 1950s Club Los Tortugas came into being. 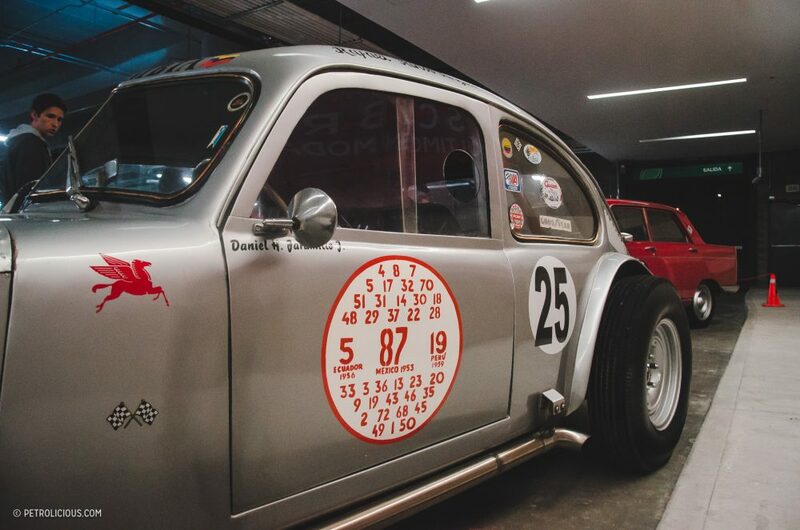 I recently attended a celebration of Los Tortugas’ 60th anniversary, and the gathered among the crowd were more than a hundred cars, all of which have played some part in the history of auto racing and appreciation in Colombia. 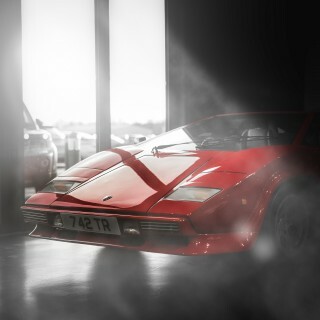 To put it simply, I would characterize this special event as having a “must” attendance status for anyone nearby. 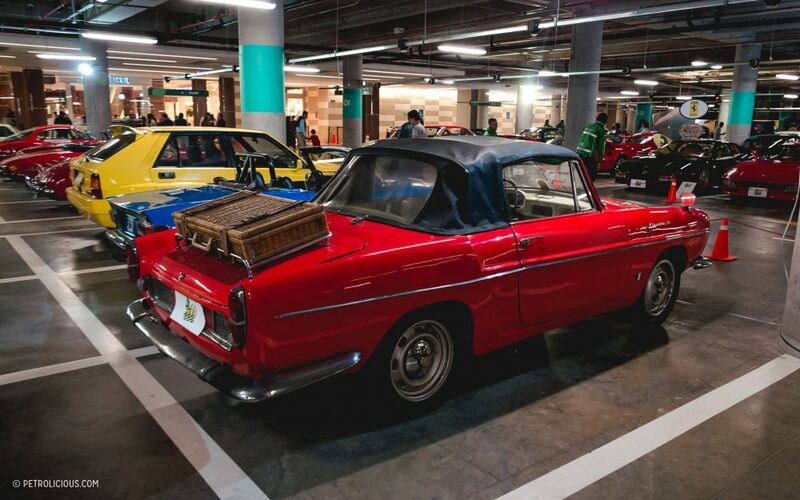 The list of cars pretty much tells the story of the early stages of our history in racing, and what I found upon arriving to see it in person was spectacular in a meet-your-heroes kind of way, and some of the cars displayed had been hidden in the garages of collectors for a long time, finally to be brought out for a wider audience. 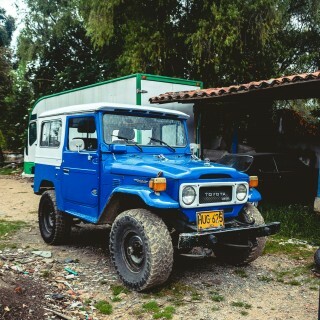 Instead of a big gallery, this will be a two-part series that providing a bit of background on some of the pictured vehicles. 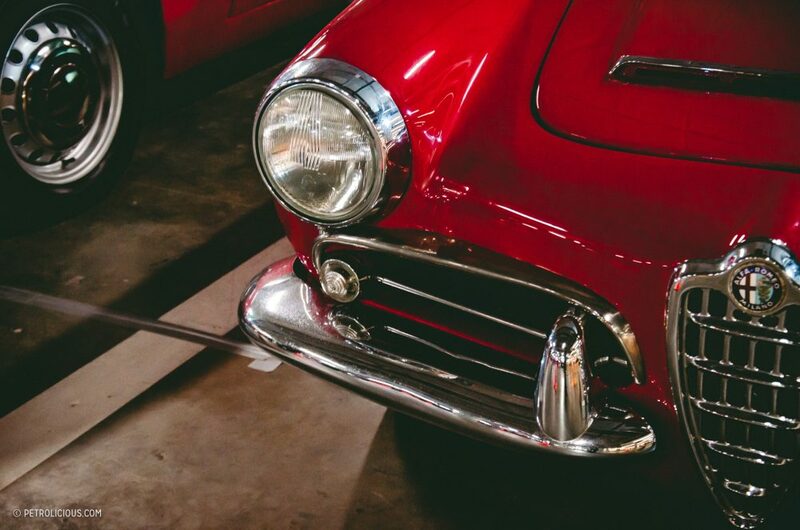 Let’s check out what we found. 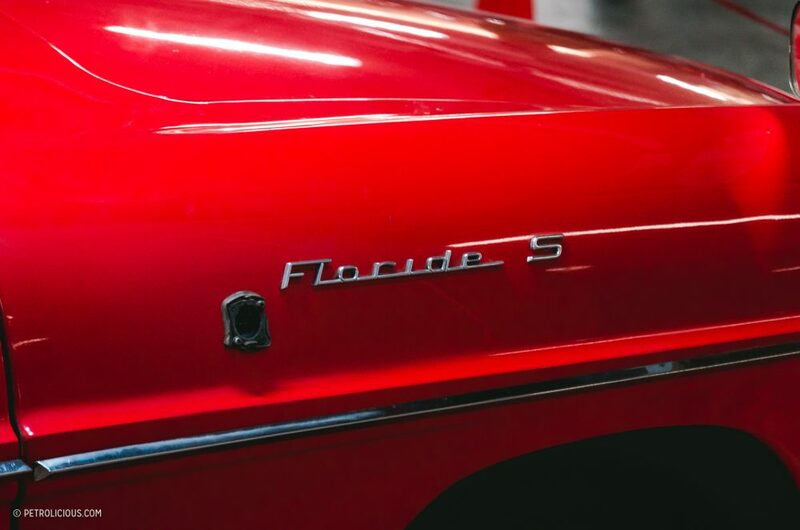 When we talk about the racing history of the country from the ‘40s-‘60s, it’s inevitable to start with this 1937 Chrysler Airflow. 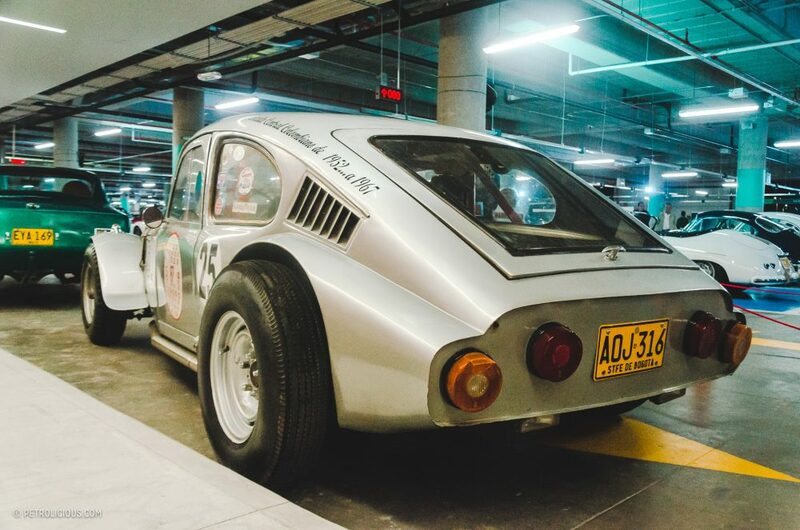 It was heavily modified by its Colombia driver “El Ganso Garzón.” The famous car predominantly raced during the ‘50s and ‘60s in El Circuito Colombiano as well as the rally from Quito to Bogotá to Caracas. 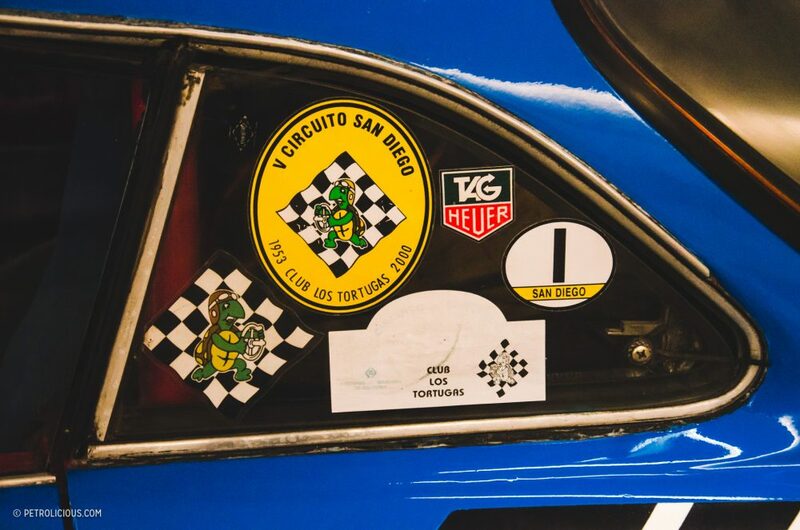 In addition of course, Garzón raced his creation two times in Mexico’s La Carrera Panamericana. 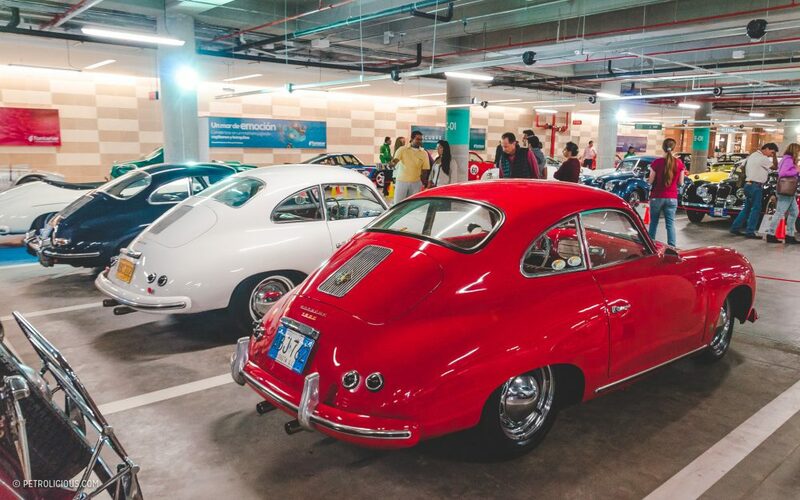 This was one of the first “Pre-A” Porsche 356s that arrived in Colombia sometime in the early 1950s. 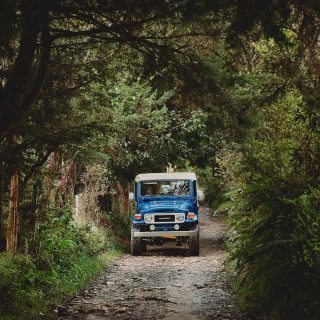 It raced in the inauguration of today’s biggest highway in Bogotá, which certainly was an exciting time because in that era all the series’ events were raced in the streets of Bogotá—something that nowadays is unthinkable. 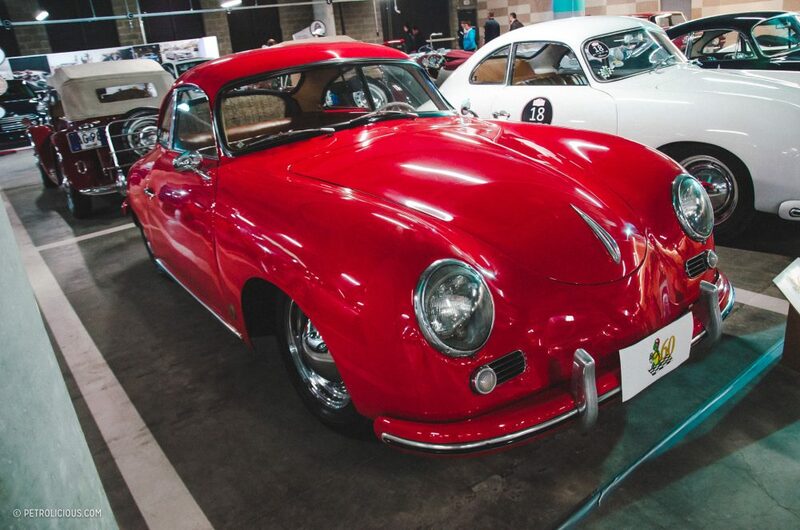 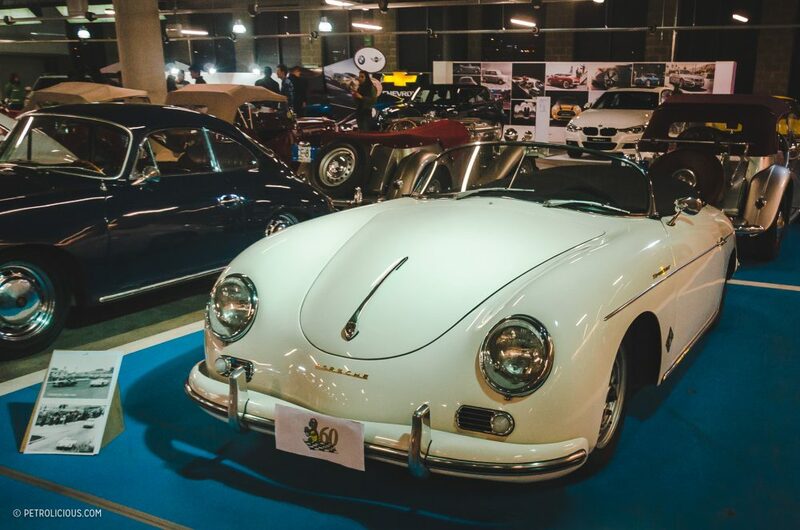 Similar to the bathtub above, but different and unique in its own right, this 356 A Speedster from 1956 was one of the most successful Porsches in the region’s races during the late ‘50s and early ’60s. 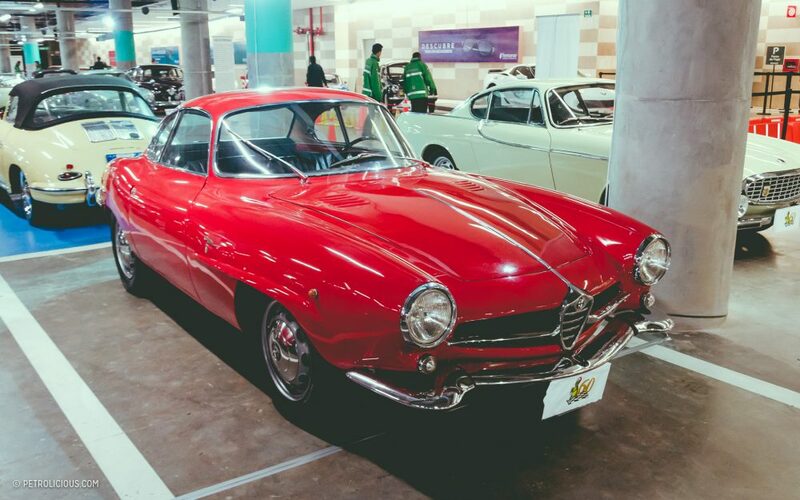 It was a podium finisher and often winner of multiple races and Grands Prix, including the 1957 Circuito Ciudad de Cali (Colombia); the 1959 Ciudad de Lima (Peru), the 1959 Girardot (Colombia), the 1961 San Diego (Bogotá), the 1962 rally from Sogamoso to Bogotá to Sogamoso, Lima in 1963, and the Mountain GP Buenavista in 1962. 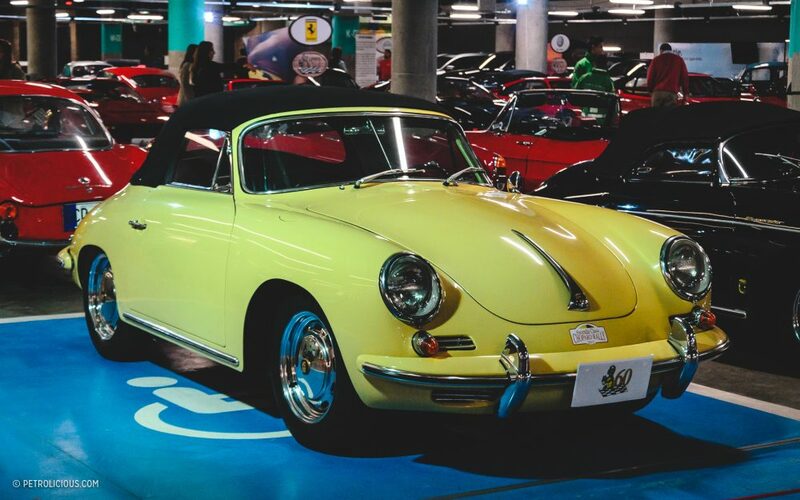 According Los Tortugas, in 1961 this car had its original engine was swapped out for a later and faster four-cam from a 1600 Carrera GS. 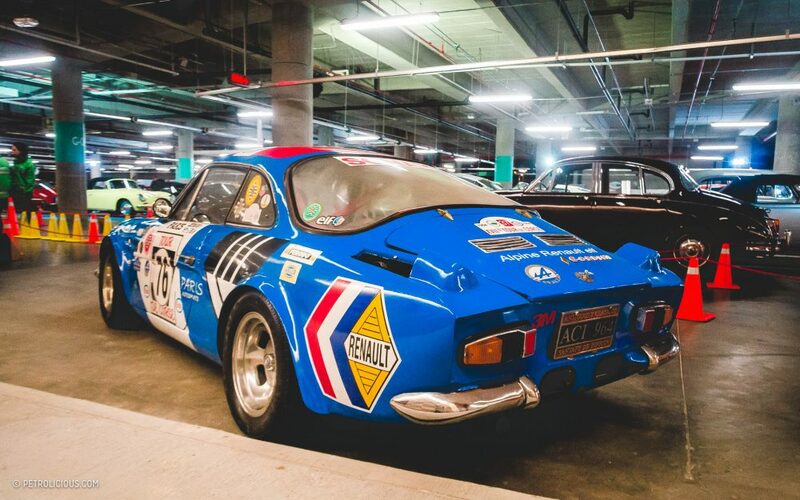 Quite the competitor. 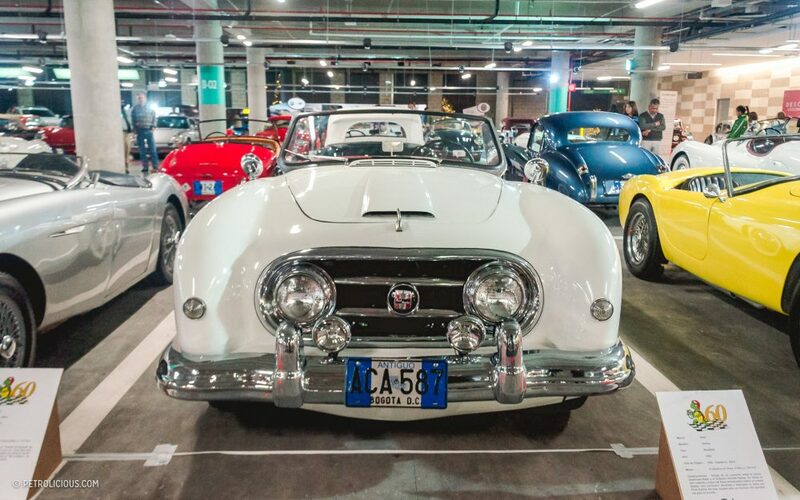 This white roadster is reportedly the first XK120 that was imported into Colombia all the way back in 1952, and this car also won the previously mentioned La doble a Sogamoso, one of the most important rallies from that era in Colombia. 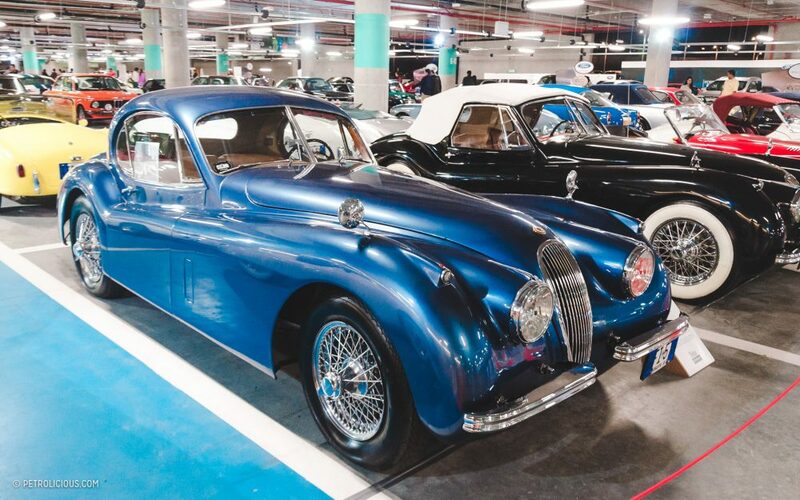 The car made an impression in both its style and performance prowess, and so it was not surprising to see another XK120 parked nearby. 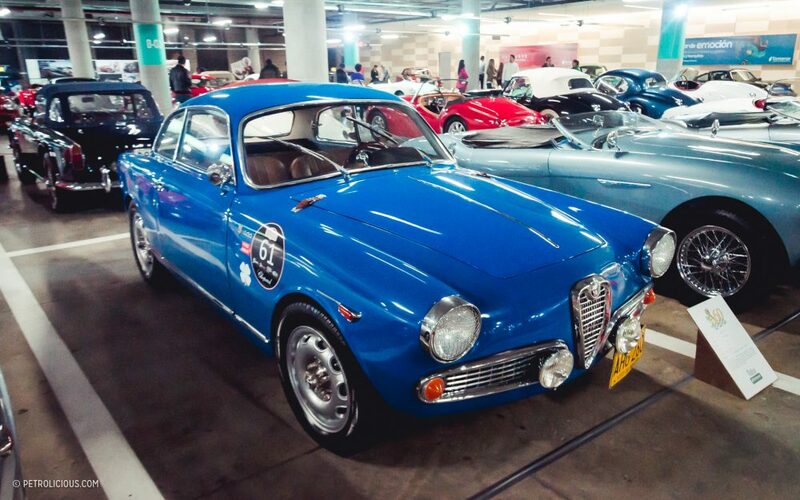 In this case, a beautiful blue Coupe. 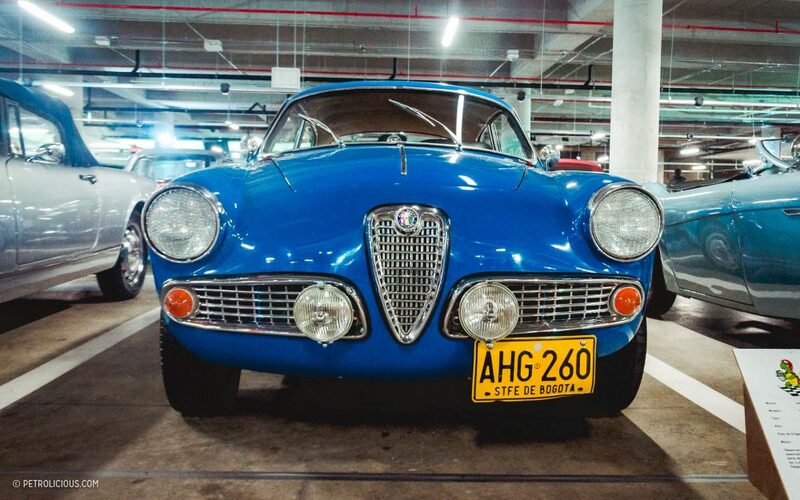 During the 1960s, a few Alfa Sprint 1300s like this one raced in Colombia and elsewhere against their South American peers, with a large many run by privateers and other small-scale efforts. 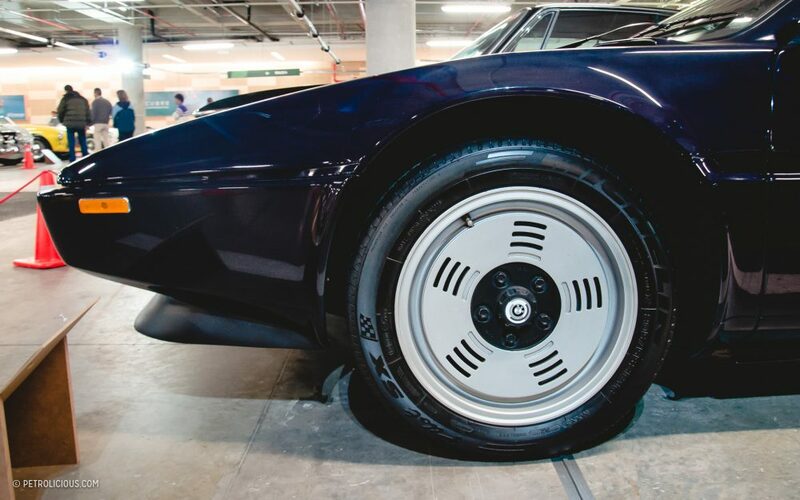 It made for a great car to race on the tight roads and race tracks around the continent. 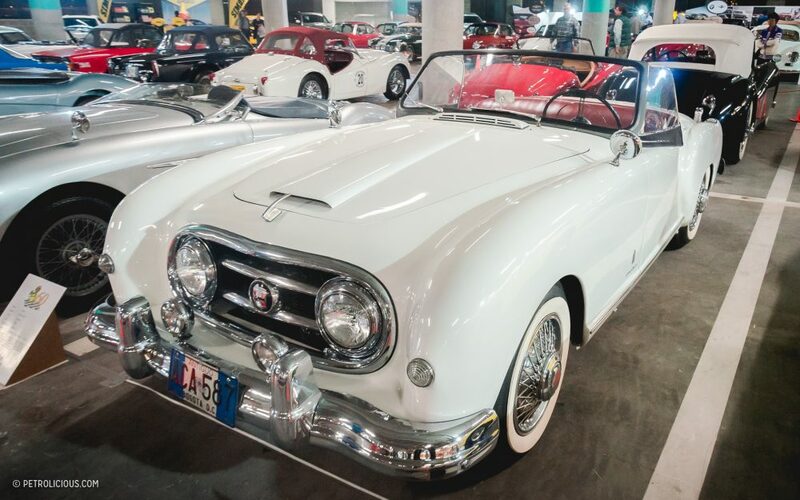 Talking about rare examples of preserved automotive history is this Nash-Healey designed by Pininfarina (who was hired in the second year of production to restyle the original design). 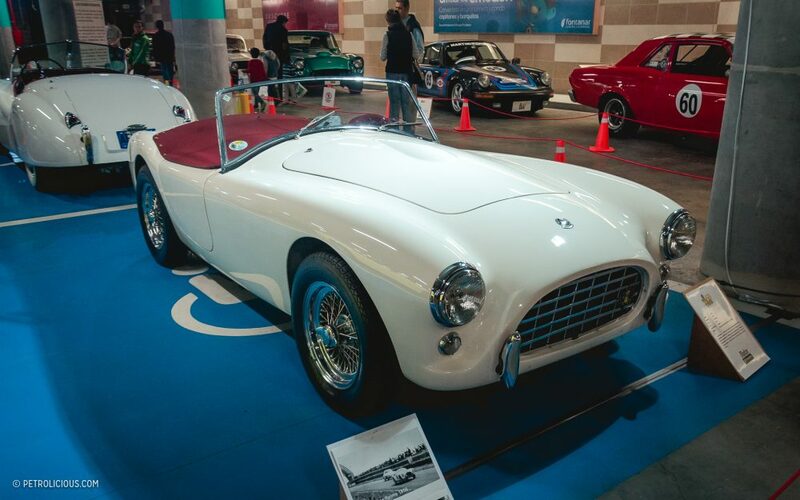 Though only in production for a few years and with only a handful of 163 cars produced, Nash-Healey could be found as far as Le Mans, running the 24 Hours with modifications for the endurance challenge of course. 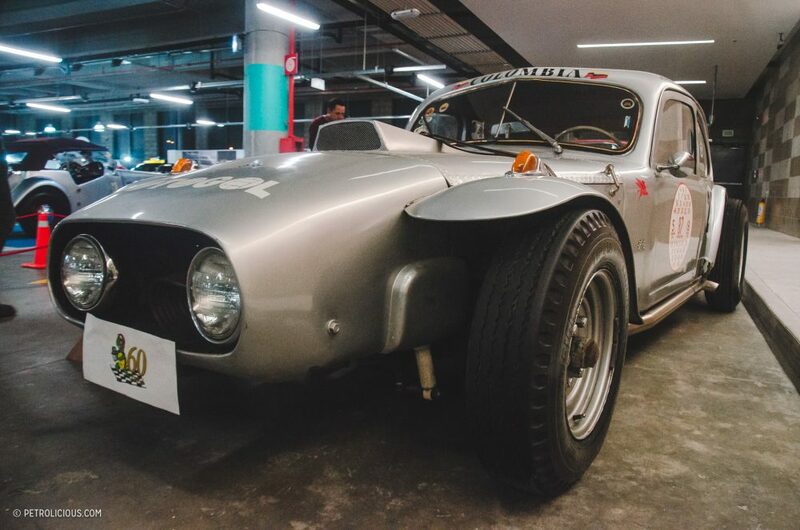 In 1951, a Nash-Healey served as the pace car that would clear the way for one of the world’s most dangerous races, La Carrera Panamericana. 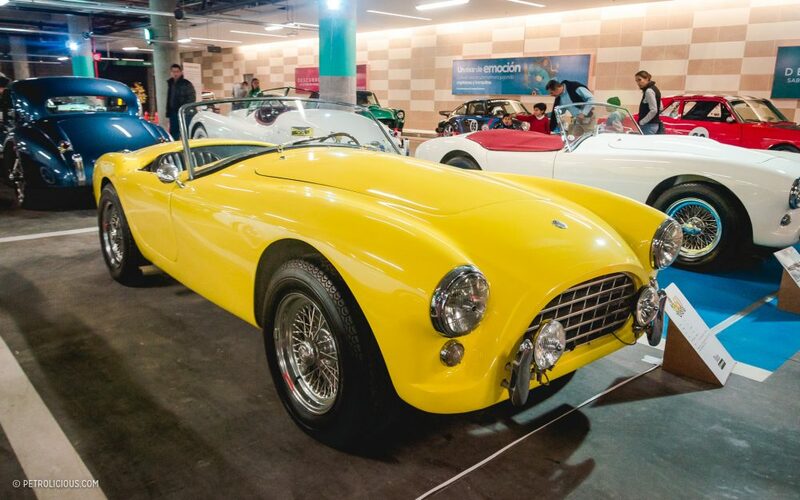 Another rarity is this yellow and black 1959 AC and its 2000cc six-cylinder engine. only 26 cars were made with the same color and engine configuration. 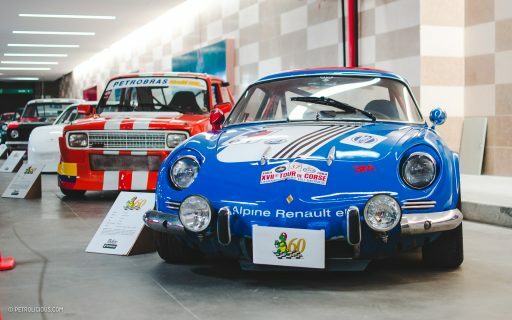 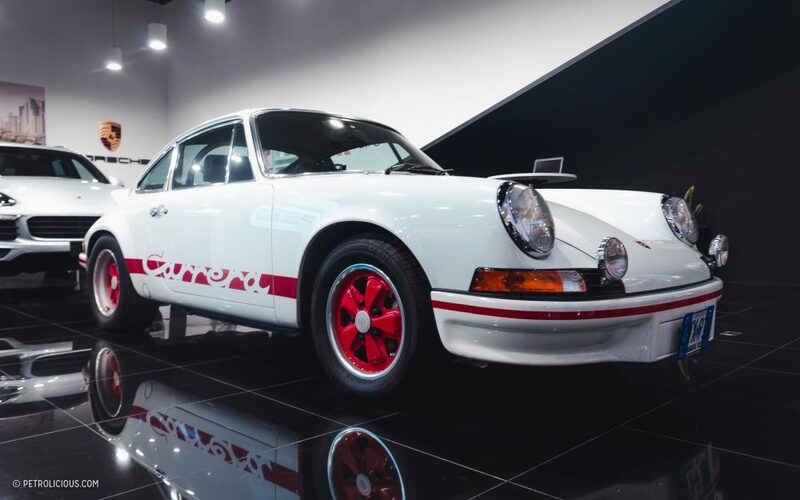 As for its history on the track, the white AC pictured below the yellow car car raced in France in the 12 Hours of Reims and in the 3 Hours of Auvergne in 1958, as well as two showings in the Bahamas Speed Week. 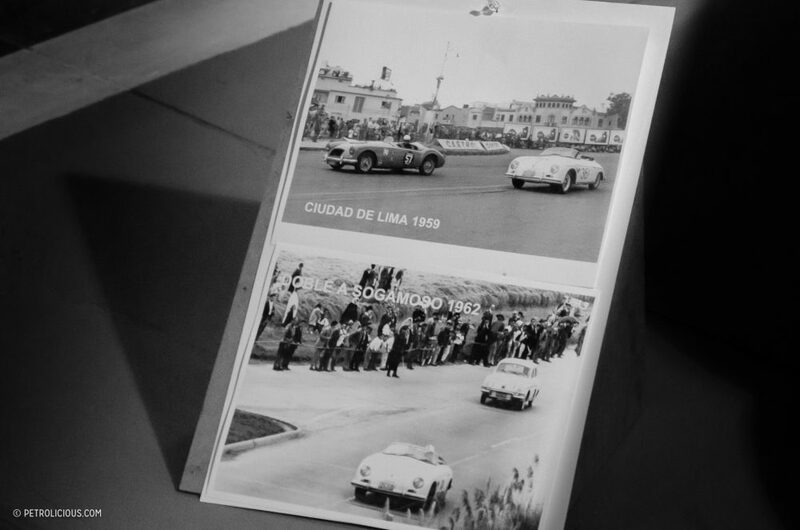 In Peru, it won the 1959 Ciudad de Lima GP, and in Colombia it won the Rally Honda – Bogotá – Honda, as well as the the San Diego GP in 1960. 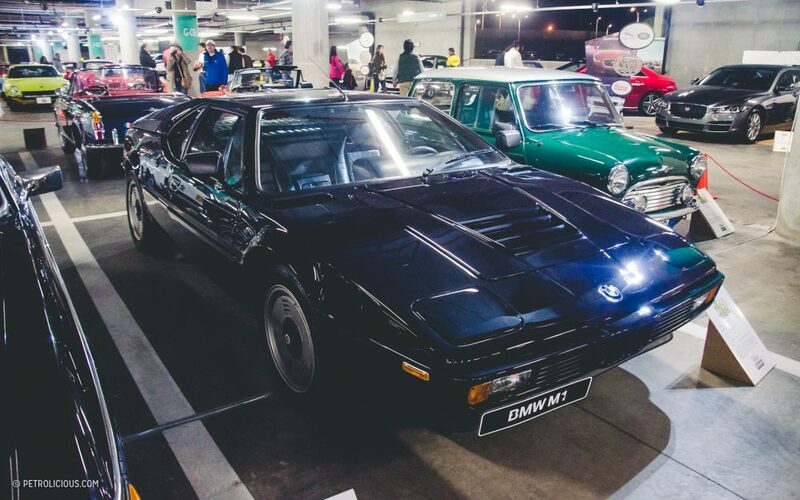 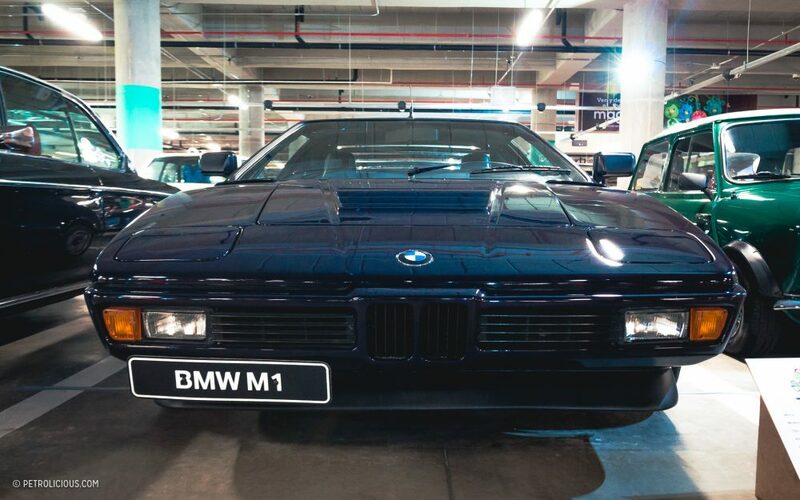 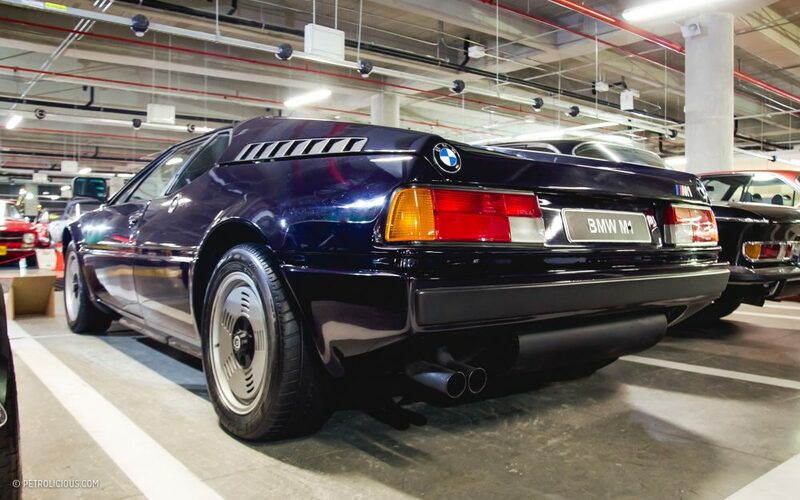 The M1 needs no introduction; this is one of the rarest production BMWs in the world, and likely one of only a few left in Colombia. 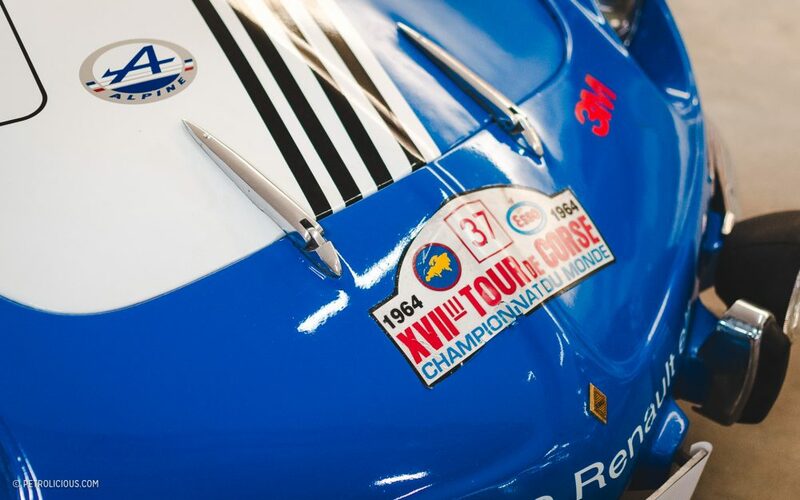 In an M1 set up for racing purposes, the Colombian driver Diego Montoya won several races in the US IMSA Championship, driving various M1s all over America and Europe. 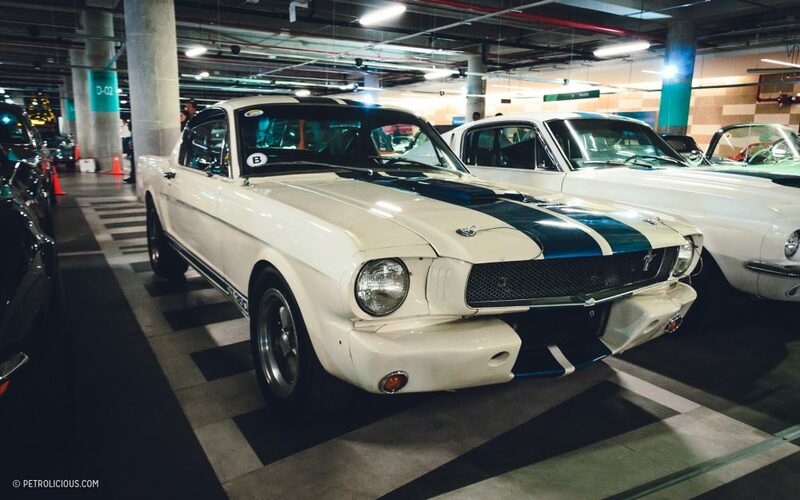 This rare 1967 Shelby GT500 competed in several races in Cali (Colombia), and is a rare sight in South America or Colombia, regardless of its racing history. 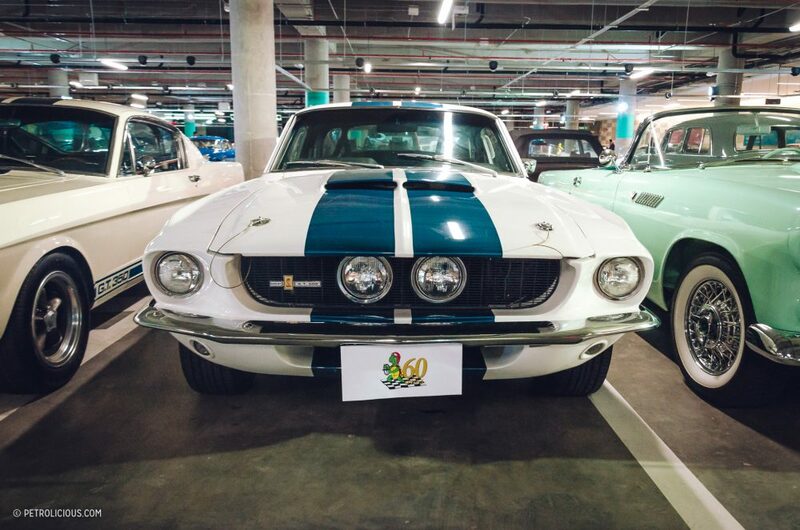 Even more so when it is parked alongside a GT350. 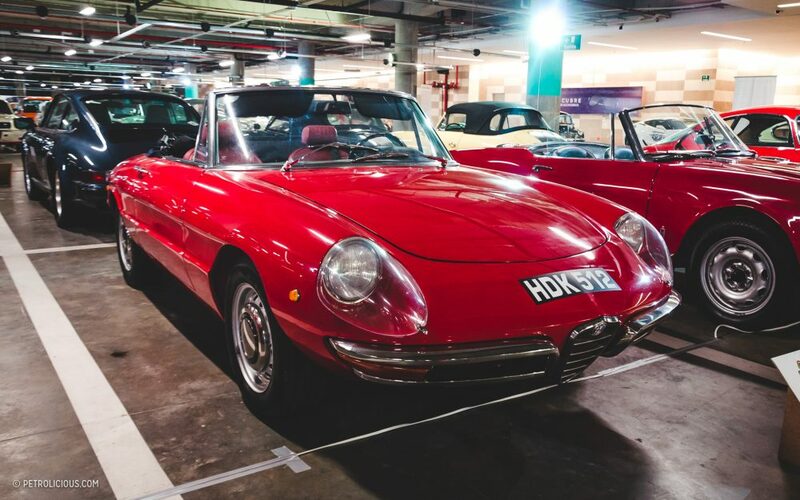 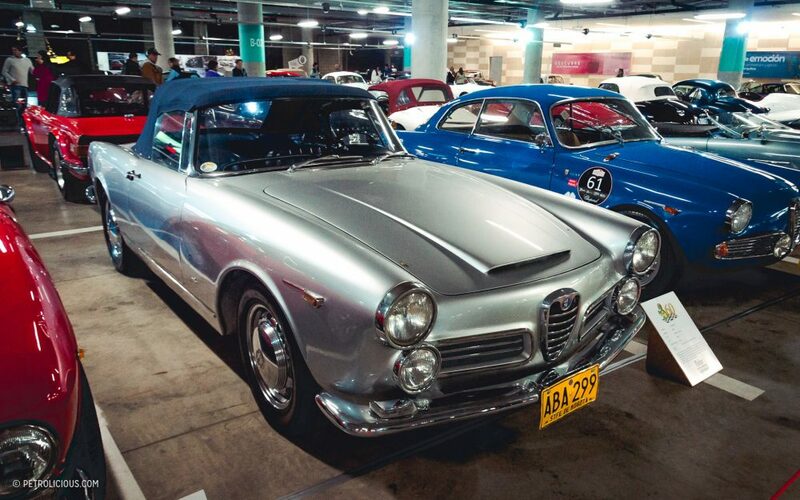 Alongside the Floride was this Duetto 1969, a Sprint 1600 roadster, and a Giulia SS. 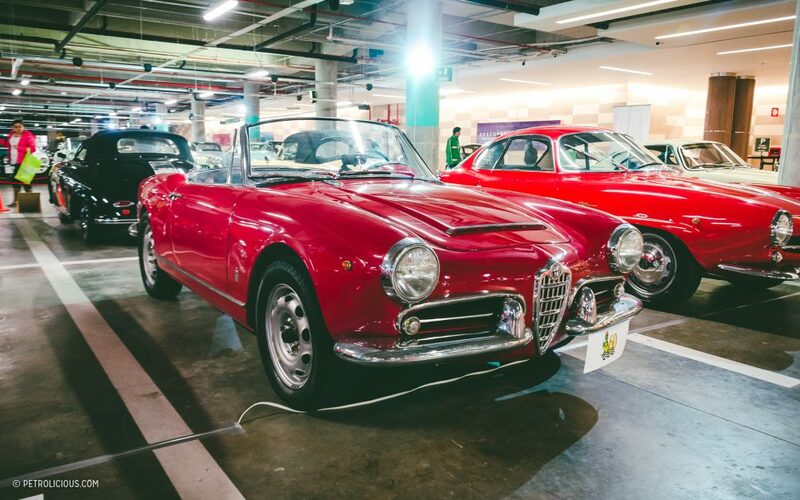 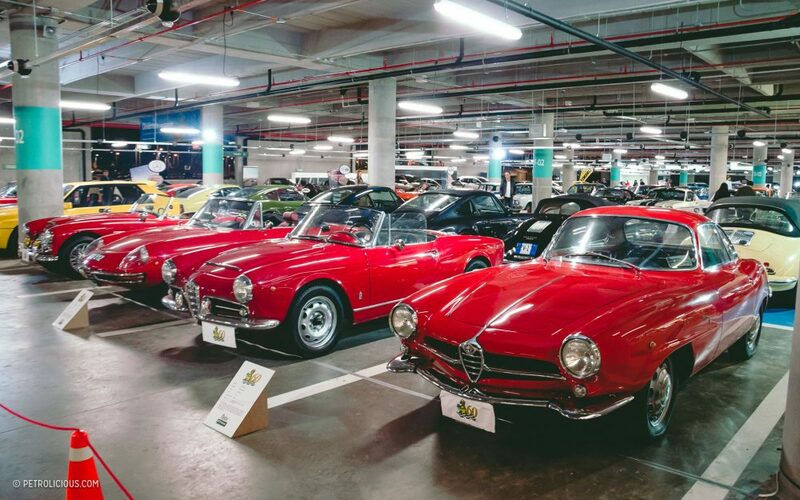 Some of these Alfa Romeos were imported by Italian families living abroad in Colombia, but over time the representation of the brand grew less and less noticeable, so it is nice to see a preserved little set here. 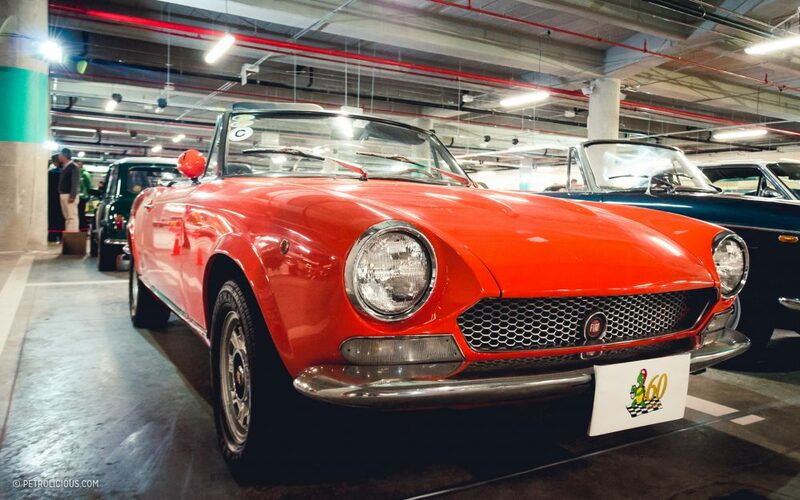 The charm of the little Italian sports cars is indeed one of global appeal. 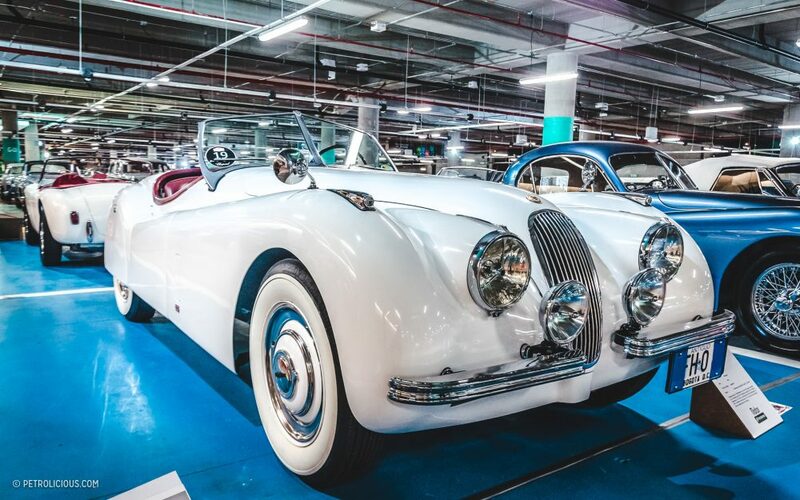 Featured You've Read The Repair Manuals, How About A Visit To The Haynes Museum? 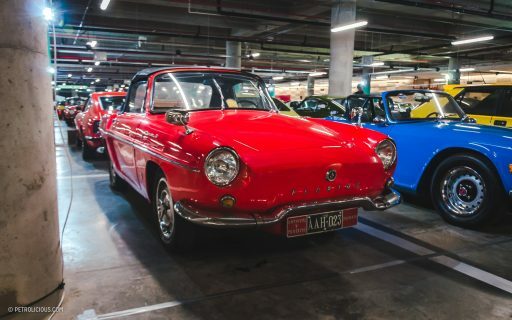 A Renault Floride. Anyone remember when that car was sold in the U.S. as a Caravelle? 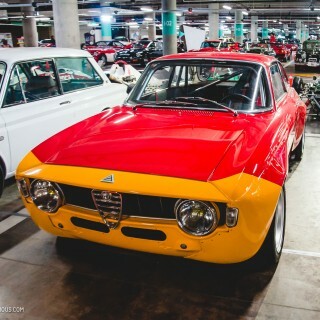 Wonderful bunch of cars, especially the Alfas.